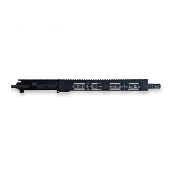 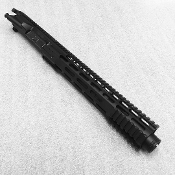 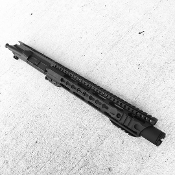 300 Blackout Ar15 Upper Receivers. 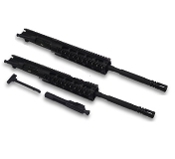 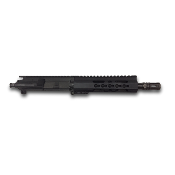 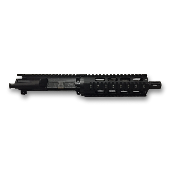 Virtually all of our uppers for sale have the parts in stock and are built to order. 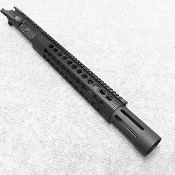 BMS 300Blk Upper: 10.5" + welded Suppressor Shroud = Legal 16"